PETER PERRETT UNVEILS SOLO ALBUM! 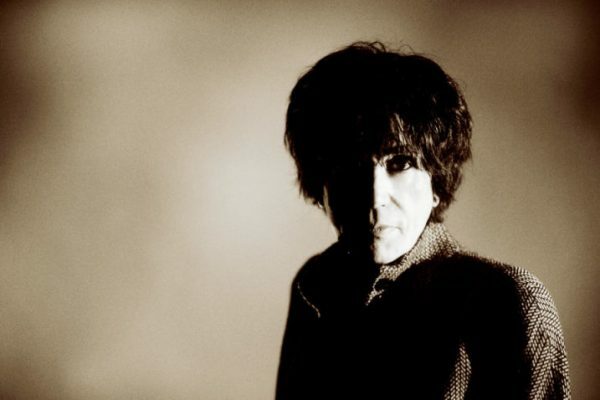 ONLY ONES founder PETER PERRETT is finally set to release his debut solo album this summer. And he’s revealed a video for the title track as a taster. How The West Was Won features 10 new songs recorded by Peter with his two sons Jamie and Peter Jr and was produced by legendary ROLLING STONES producer Chris Kimsey. How The West Was Won is set for release on 30 June through Domino. It’s available to pre-order on limited edition gatefold coloured vinyl with a signed print here, and as a download here. Having initially split the Only Ones in 1982, Peter barely touched a guitar until his 1996 album Woke Up Sticky with his band The One. More inaction followed has he battled with continuing addiction problems, until The Only Ones reformed in 2007. Although they played a series of Japanese dates without drummer Mike Kellie in 2014, Peter’s reluctance to continue with the band, and Kellie’s tragic death earlier this year would seem to have put paid to future Only Ones activity. ‹ SUBSCRIBE NOW & GET FREE ANDY BLADE (EX-EATER) CD!